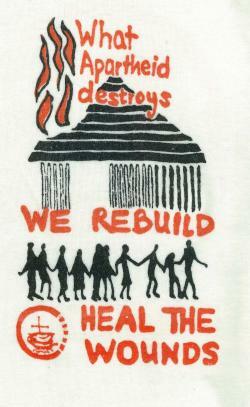 What Apartheid Destroys We Rebuild. Heal the Wounds. 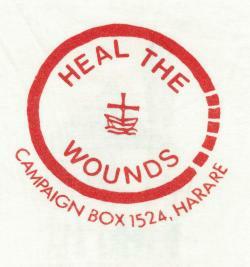 The image of a boat is the logo of the World Council of Churches.